Wifi is the finest way to connect to the internet. Its speed and reliability make it easier for any person to enjoy internet browsing at its best. Even if a lot of other connection methods like Mobile Data are there, Wifi is still the most popular way to connect to the internet. However, few of the beginners still don’t know how to create a Wifi hotspot and search for available Wifi networks. This article is for such people who don’t know how to search for the available Wifi networks and connect to them. Like always, we will be listing all the steps required to find available Wifi networks and connect to them. Make sure that you follow the correct steps based on the device OS you are using. The steps will be almost similar on all of the device models. However, there may have a little difference in some models. So, make sure to find the correct options. As soon as you turn on the Wifi, the device will automatically search for the available Wifi networks and list them on the screen. Simply tapping on the desired connection will allow you to connect to it. If the Wifi connection that you are looking for is not listed there, refresh the list by tapping on the refresh button (if available) or simply turning the Wifi off and then on again. 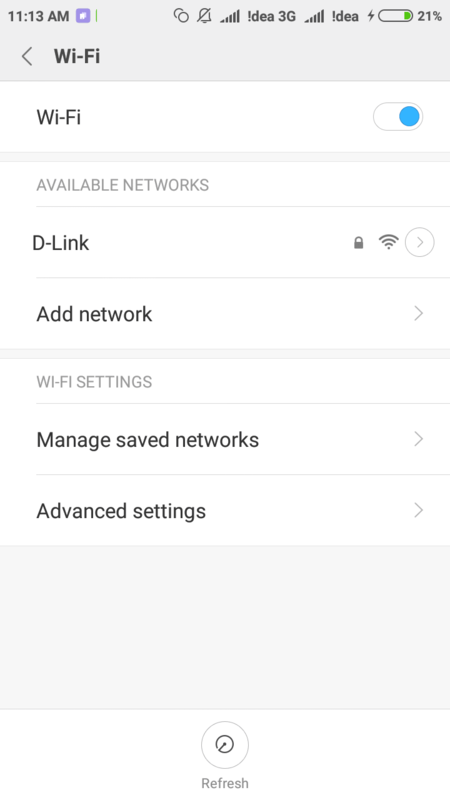 Like the Android, the iOS device will also start searching for the available Wifi networks and list them on the Wifi settings screen. Tap on the Wifi name that you want to connect and connect to it. It is incredibly easy to search for the Wifi networks in Windows. All you have to do is clicking on the Network icon in the taskbar at the bottom. The network icon will be shown at the right side of the taskbar. Clicking on the Network icon will list the available Wifi networks in your area. Click on the desired connection and enter the credentials if asked. You will be connected right away. Make sure that your PC/Laptop has the Wifi adapter and all the necessary drivers installed. While most of the laptops are coming with the Wifi feature, PCs are not. So, if you are using a PC without a Wifi adapter, you will have to buy one. On OS X as well, finding the available Wifi connection is very easy. Click on the Wifi icon at the menu bar. It will list all available Wifi networks. Now click on the Wifi connection to join it and enter the password if any. That’s it; you are connected to the Wifi. Similar to the Windows and OS X, Linux also have the Network menu in the menu bar. Click on it and find the available Wifi connections to connect to it. If you can’t find your network, click on More Networks to see if the connection is there. In all of the Windows, OS X, Linux or any other computers, make sure that the Hardware button for the Wifi is turned on (if any.) You won’t be able to find any wireless network unless you turn the button on. Searched for the available networks several times and still couldn’t find one? Here are the things that you can do next. If you can’t find a Wifi connection from your own home network, make sure that the Wifi is active. To check this, you can try searching for the available networks from another device. If the result is same there as well, the chances are that there are no active Wifi connections in your area. If it is your home network, turn it on and repeat the process again. If it is in any public area, that means, you have to find another Wifi hotspot. Even if the Wifi router companies offer a long coverage distance, some of them may not give that much coverage. The walls will also considerably reduce the wireless signal transmission. So, while trying to find the available Wifi networks, get to the Wifi connection as much as possible. If it is your home network, sit near to your Wifi router and try searching again. If you are not able to find the Wifi signal from a long range, it means, you are not in the Wifi signal coverage area. The next thing you have to make sure is the Wifi connection is turned on in your device. 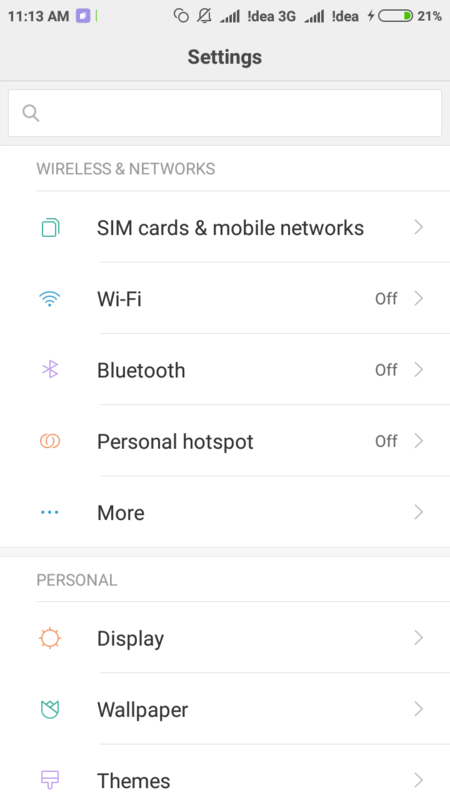 You can go to the settings of your device and make sure that the Wifi connection is turned on. On PC and Laptops, if there is a hardware button for the Wifi, turn it on in order to find the available Wifi connections. Everything is fine, the Wifi connection is active, and the Wifi is turned on in your device. But still not able to find any Wifi networks. It is the time to diagnose your device hardware. You could check the connection using another smartphone or PC to make sure that the problem is with your device. After confirming the problem, visit the nearest repair centre to diagnose the issue and get it fixed. Hardware problems are rare, especially for the Wifi adapters. So, consult a technician only after confirming the problem. That’s it; you got the methods to search for the available Wifi networks in your area and connect to it. If you have any more questions regarding this, don’t hesitate to reach us.